It can be incredibly difficult to feel at ease during puberty because your body and mind are constantly changing and evolving. This can often turn teenagers unstable and make them inclined towards mental illness and unsavory habits such as the usage of illicit substances. At Insight Treatment they are an excellent rehabilitation center that is certified and licensed professionals who are experts at counseling teens through whatever issues they might be dealing with, and with our long term re-branding strategy they have expanded to be able to help even more people. At Insight Treatment, they work with adolescents struggling with numerous mental and emotional issues. They have programs that allow teens to work on whatever issues they may have while in school, out of school, and during the summer time. Not to mention, each patient has their own individualized treatment plan with solo sessions and support groups to make sure that they are getting the maximum benefit out of their treatment. All of the Insight Treatment group sessions are lead by trained and certified therapists who are dedicated to their adolescents having a healthy body and mind. In addition, parent support groups are available to assist parents dealing with an adolescent who is struggling with a variety of mental and emotional issues. These classes help parents strategize, vent, and figure out healthy coping mechanisms to help their child in their recovery. However, before any of the teens are treated at Insight Treatment, they undergo a comprehensive evaluation to properly diagnosis what is going on with them. Many times the unruly or destructive behavior that a teen might be participating in is simply a symptom for a manageable illness or the effect from a traumatic experience. Although Insight Treatment only began utilizing Websites Depot to re-brand their web presence two years ago, the growth that has come from it is visible. Due to the increase in their customer base, they were recently able to create a second location. Insight Treatment started out with one of our low tier web packages and now they have a custom built package that has done wonders for their rebranding. 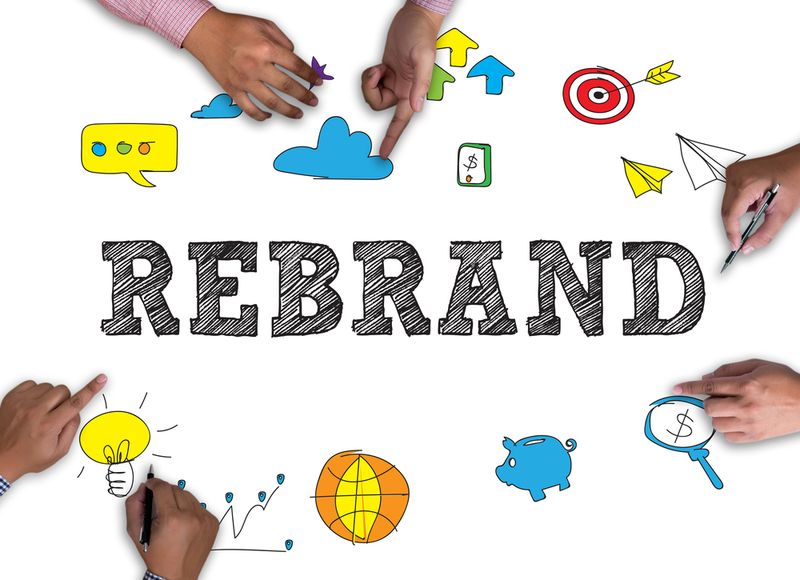 Allow Websites Depot to help rebrand your business today! Call us at 877-654-9736 or email us at contact@websitesdepot.com to set up a free consultation today! Consult with Websites Depot today to bring your business to a whole other level!